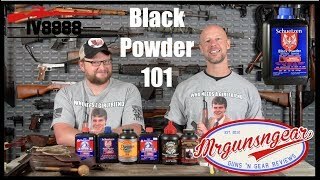 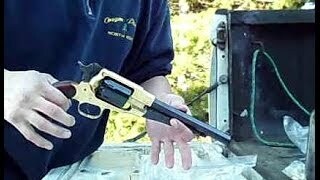 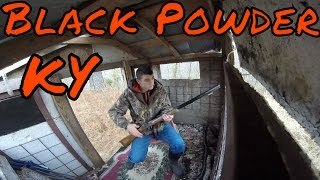 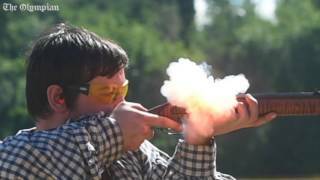 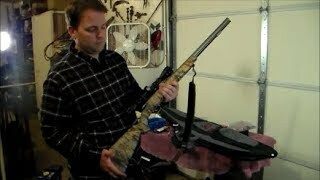 My son Newzerdude and I get introduced to the world of Black Powder Match Shooting. 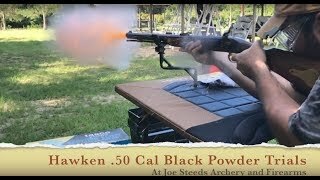 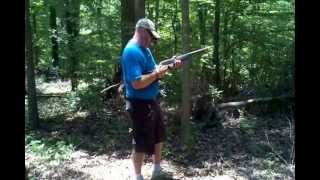 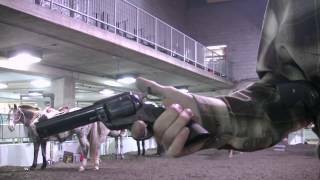 My cousin, Smokin', has been competing in black powder for years. 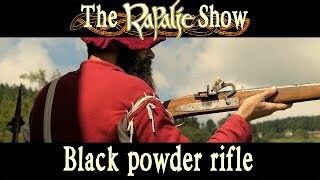 He invited us out to check out and participate in this fantastic shooting sport.nnUtilizing the infamous Sharps 1874 rifle reproduction by Shilo, we are hitting 6" round targets at 300 yards and a 20"x15" buffalo head target at 600 yards all with iron sights.nnI incorrectly overstate the impact the Sharps rifle could have had on potentially shortening the Civil War. 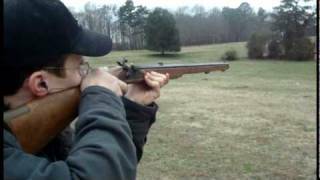 It was the Henry Repeating Rifle that could have had a significant impact had it been more widely available.